Great opportunity to build your weekend or primary home walk to lakes, hiking trails, and the beach. Water. septic and electricity are on-site; condition unknown. 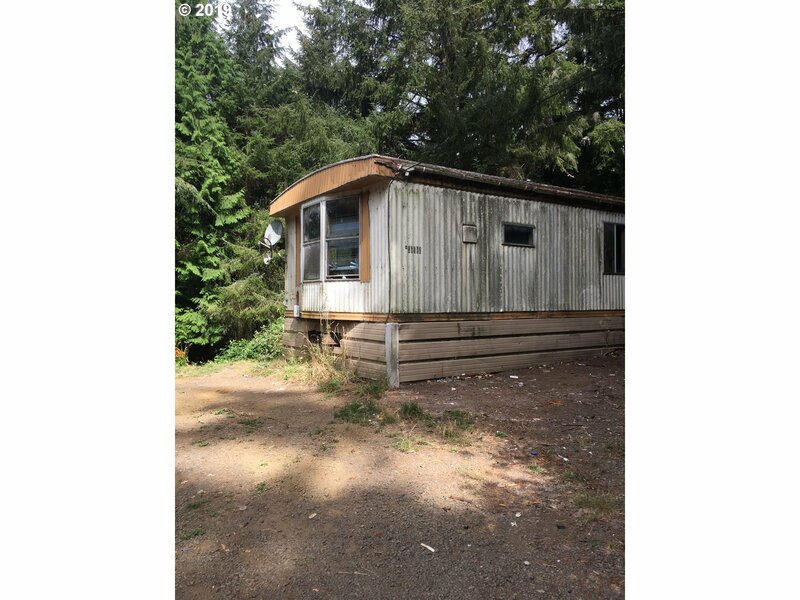 Singlewide trailer extremely poor condition and will need to be demolished and or replaced. Property sold in "as-is condition." All offers will be responded to in 3 biz days.All properties subject to 5% buyers fee. See offer instructions.